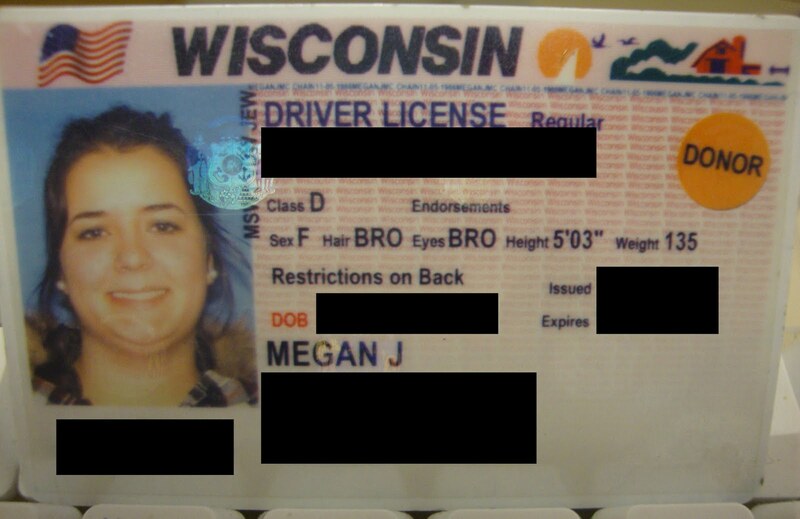 Whenever the topic of my weight loss comes up in conversation with people I've just met or people I rarely see, my proof is always my driver's license. The picture was taken a few years ago and shows my about 40 pounds heavier. It is my daily reminder of what I've done and how hard I've worked. Alas, it may be time to get a new picture taken. I had some trouble with it at airport security when I went to New York. Plus, it may be nice to change the weight on my license which currently says I weigh 135, but is 8 pounds off. Had a weigh in yesterday and am down about a pound and a half coming in at 127.8. I'm so close to 125! It feels great. This was also my first week of training for the half-marathon. One of my biggest struggles is going to be getting up before work on the days I won't have time to get a run in after work. Today was one of those days. However, I successfully woke up and got to the gym beforehand. And, you know what, it really wasn't all that bad. The dog had a harder time getting up than I did. And, I have felt great and energized all morning. So, I'm going to try and think about how great I felt after every time I don't want to get out of bed. I got three miles in yesterday and another three this morning. I have three scheduled for Friday (I'm going to try and go before work again just so I have Friday night to do what I please.) and four for Sunday, for a total of 13 miles this week. It's really not much more than I usually do, so it won't be that difficult. I'm also going to try and get to a yoga class on Saturday for a day of relaxation and I'm sure my body will love the stretching. P.S. Did you know it's already Wednesday!?!?!? I heart four-day weeks!